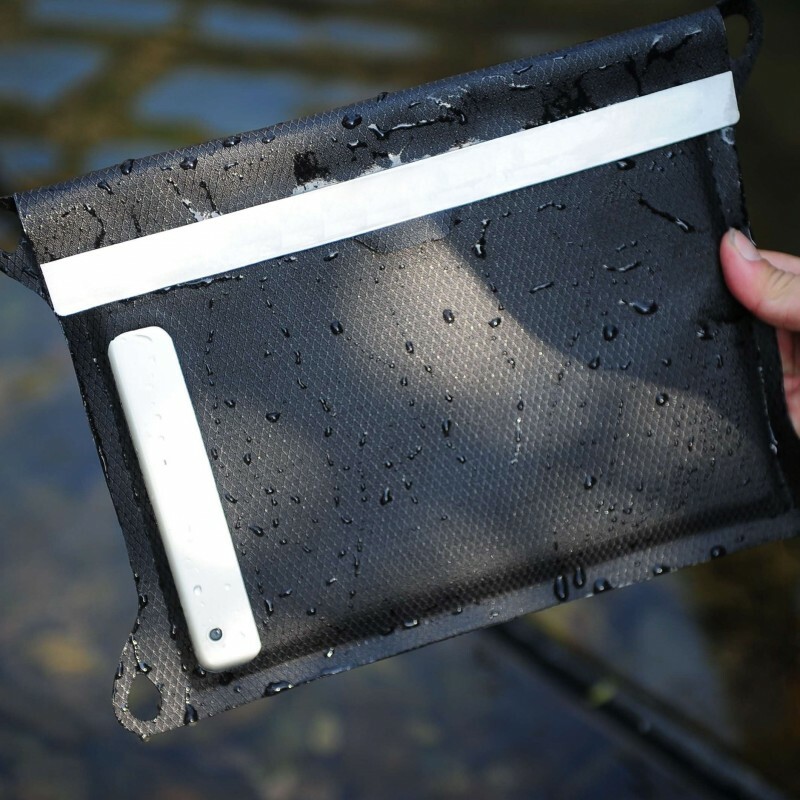 The roll top closure means the bag is 100% dust-proof, mud-proof and sand-proof, and can withstand rain, water jets and quick submersions in water. 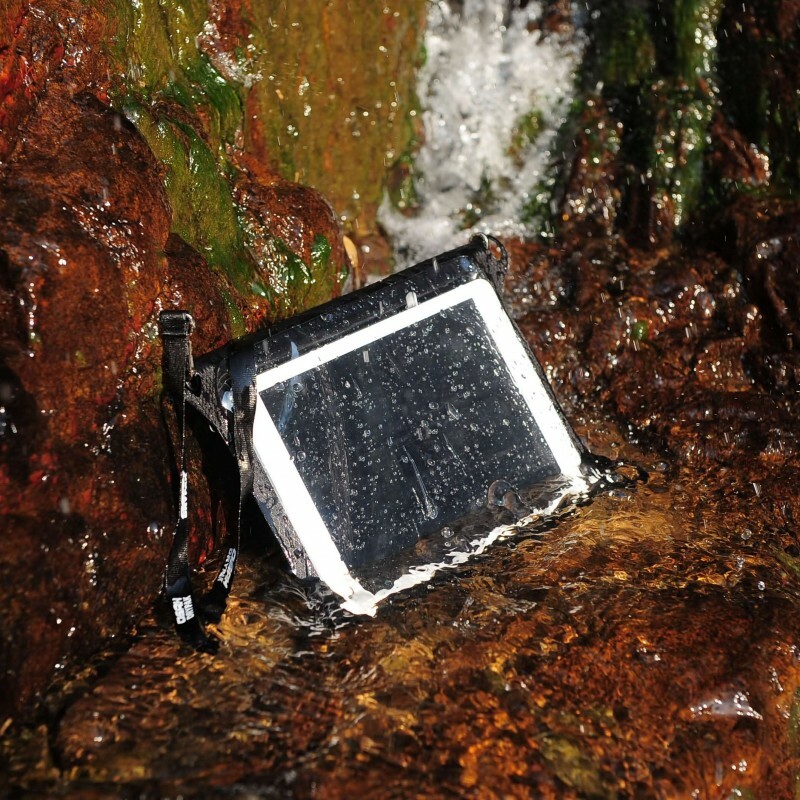 Slide your device into the rolltop and velcro top pouch for protection from the elements. The vibration welded seams are strong and durable. Use the tiedown points to attached the device and pouch or use the strap provided to sling the device over your shoulder. Water adventure sports: canoeing, kayaking, yatching, rafting, surfing, parasailing, sailing, windsurfing. Offroad adventure sports: cycling, hiking, 4x4 adventures, motorcycle tours, horseriding, cave and mountain climbing. Feather light built tough: High frequency vibration welded seams. Less weight with increased abrasion, puncture and wear resistance. 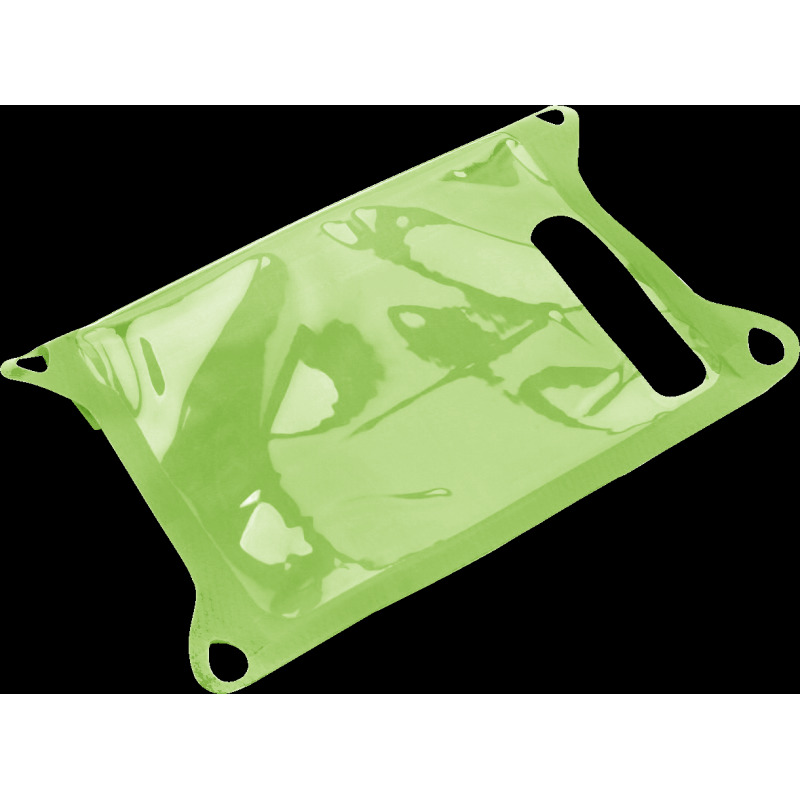 Eco Friendly: Easy to clean TPU 210D fabric. These bags can be recycled, eventually one day when you are done with it. 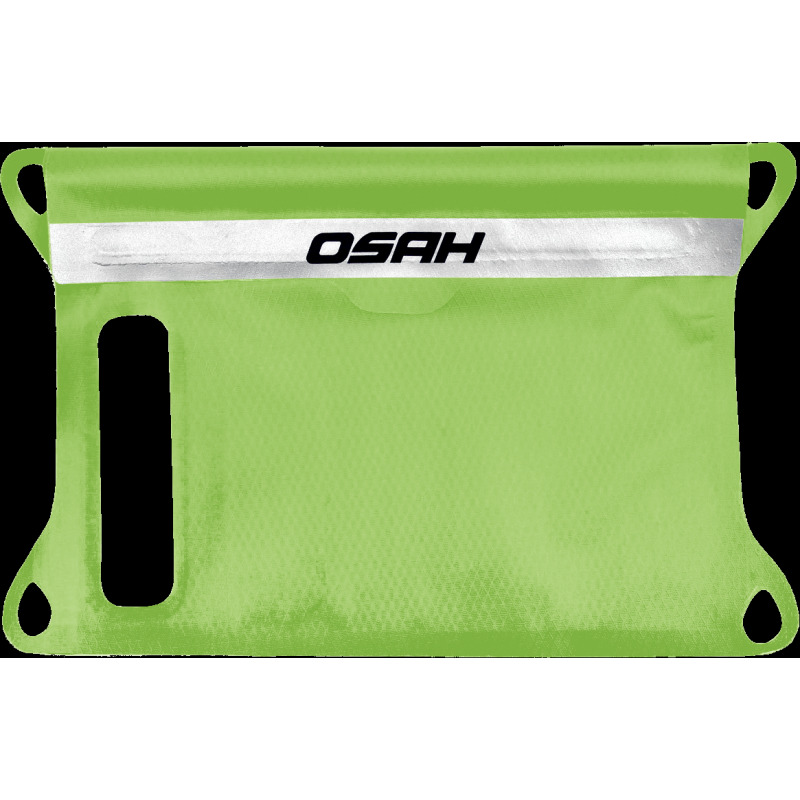 Thermoplastic polyurethane (TPU) fabric is preferred by extreme travellers, adventurers and sports enthusiast for its superior toughness, outstanding abrasion, impact and tear resistance. In addition, the fabric is recyclable. Our products constantly have to endure the abuse and use by our customers and therefore need to be of the highest quality.